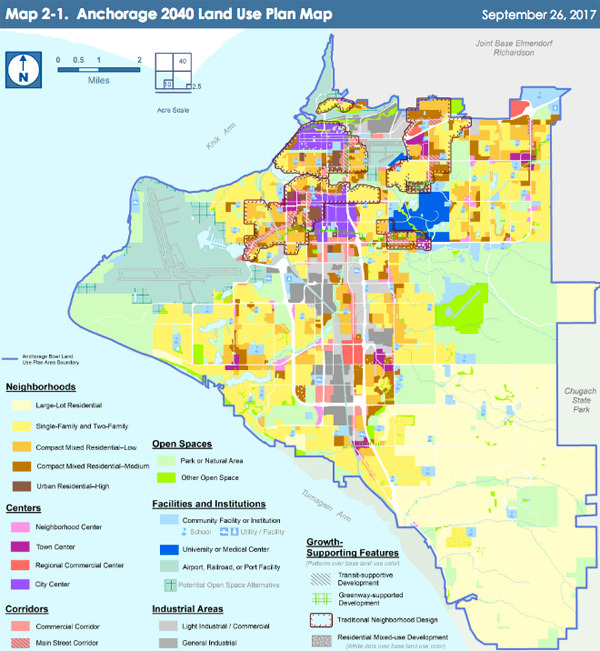 As Anchorage grapples with a shortage of all kinds of housing, planners, residents and builders discuss proposed changes to zoning laws in some neighborhoods to allow for infill housing, and potential property tax incentives for builders who bring housing into the downtown area. These aren’t the only ideas, and we’ll mention others on this week’s Hometown Alaska. Catch up on how planners are thinking, and bring your questions. LIVE: Monday, February 4, 2019 at 2:00 p.m.
REPEAT: Monday, February 4, 2019 at 8:00 p.m.